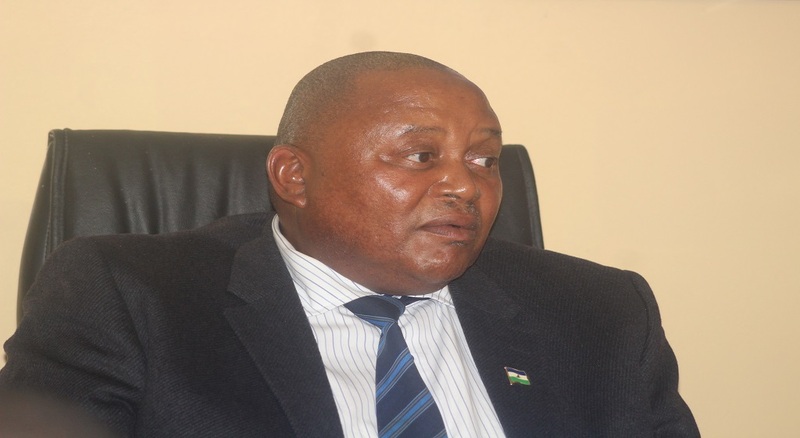 The Government of Lesotho’s Constitution of 1993 that governs the country has provisions that relate to the rights of the workers and provides the basis for labour legislation. 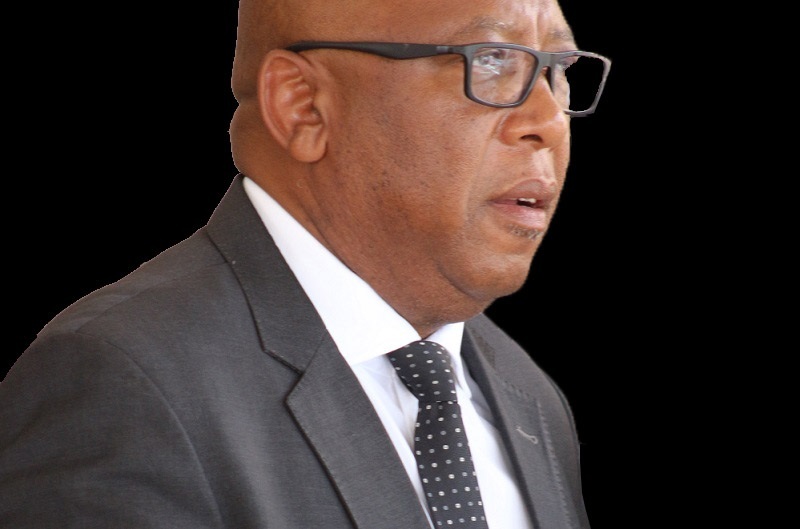 The Ministry of Labour and Employment (MOLE) is responsible for all issues relating to labour in Lesotho. 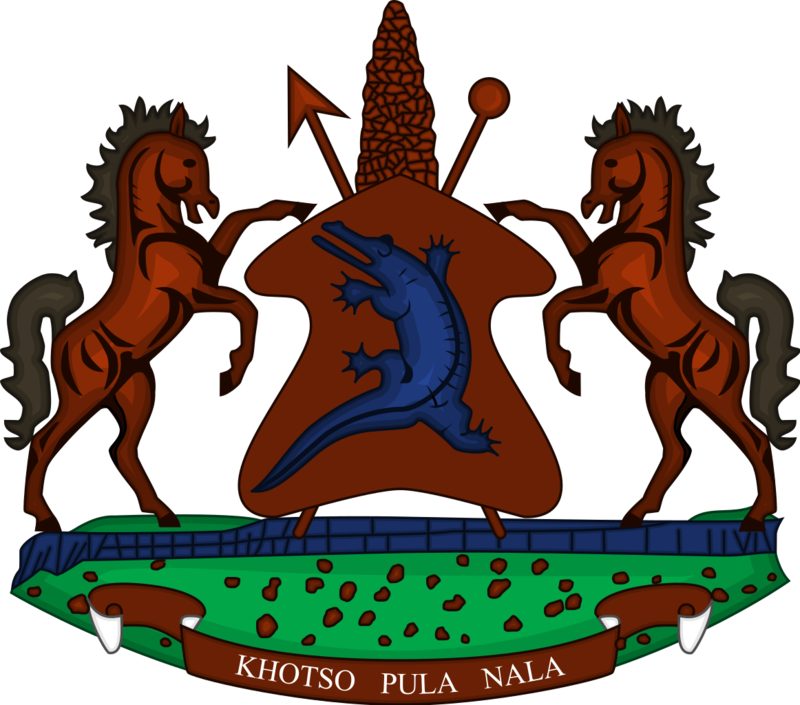 The Ministry through the Government of Lesotho is a member of the International Labour Organization; African Union; and SADC. The Labour Code Order No.24 1992, the country’s main piece of labour legislation has established four main statutory bodies through which the social partners are consulted on national labour issues. These include, the National Advisory Committee on Labour (NACOLA), the Wages Advisory Board (WAB), the National Advisory Committee on Safety and Health (NACOSH) and the Industrial Relations Council (IRC). A united and well- resourced leading Ministry in the provision of quality services to its clients and stakeholders in accordance with domestic, regional and International standards by 2018. To promote and facilitate employment opportunities, labour market driven skills development, harmonious labour relations, social security, social justice, healthy and safe working conditions, efficient disputes prevention, resolution and adjudication through Social Dialogue and Tripartism in adherence to International and Domestic Labour Standards. We build the trust of clients, stakeholders and the public by reporting regularly on what we are doing and how we are using the resources entrusted to us. Clear to all stakeholders; two-way communication. Accountability means the ability to know and make known to all stakeholders of how assets including money are managed; and connecting performance with consequence. Integrity- whole; Operating with honesty so that the whole organization operates as a unit; taking actions, not based on expediency, but because they are the right thing to do; zero tolerance to corruption and other social ills. We will carry out our activities and work according to set international, regional and domestic standards and ethics; transparency in recruitment, staff development and capacity building; moving the organization forward by anticipating, rather than reacting to changing times; striving to deliver value to the client/ stakeholder; Continuous improvement of our operations to provide quality services. 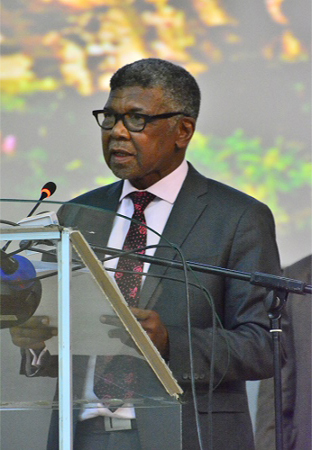 Equity means valuing diversity in experiences, backgrounds and points of view; accomplishing more together than could be achieved alone; qualified staff engaged even if socially disadvantaged; and the participation of all stakeholders in activities and Boards of the Ministry without any discrimination. Commitment of all staff members in the Ministry requires a strong attachment to our vision and mission i.e. following an issue through to the end. Welcome new ideas and opportunities for improvement.